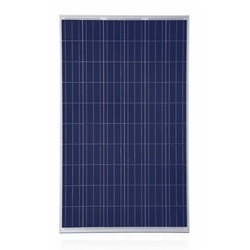 Our range of products include solar panel, 50w solar panel, 100w solar panel and 250w solar panel. 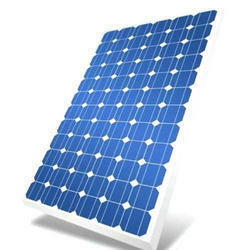 Counted amongst the leading entities of this domain, we are betrothed in offering Solar Panel. 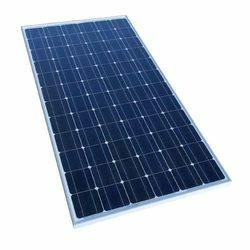 Counted amongst the leading entities of this domain, we are betrothed in offering 50W Solar Panel. 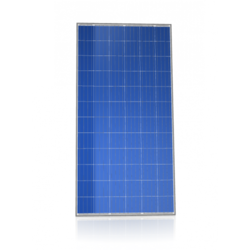 Counted amongst the leading entities of this domain, we are betrothed in offering 100W Solar Panel. Counted amongst the leading entities of this domain, we are betrothed in offering 250W Solar Panel.